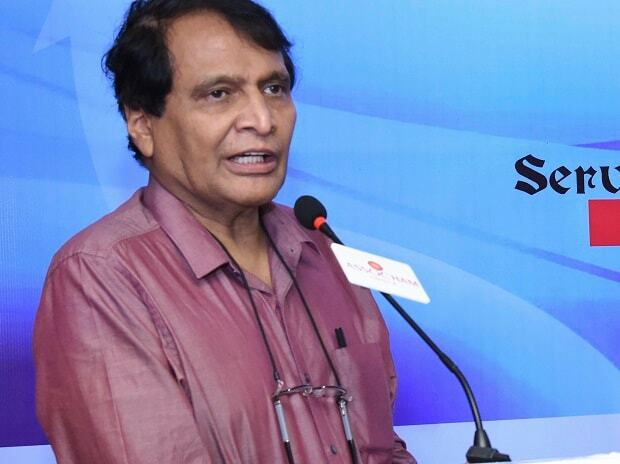 The government will use artificial intelligence for good governance, and corrective action will be taken to protect citizens' privacy and ownership of data, Union Minister Suresh Prabhu said Monday. The commerce and industry minister also said that India is transporting more data than the US and China put together. Without naming any firm, he said top six companies in the world are using this data with value addition and monetisation. "Corrective action will be taken to protect citizens' privacy and ownership of data... India is strengthening its legal system and regulatory framework to deal with this world of digital data," he said here at an open meet on artificial intelligence (AI). The minister also said that AI is the technology of today, and one who masters this will rule the world. Every country is developing an AI strategy and India too is working on developing that for the use of AI for the common good, Prabhu added. As per estimates, the number of internet users in India has crossed over 500 million.